Our mission is to prepare our student athletes for life beyond the playing field. We teach the fundamental building blocks for success in life by providing a sound, structured environment for our youth to participate in football, Basketball and cheer programs that focus on safety, and that promote sportsmanship. 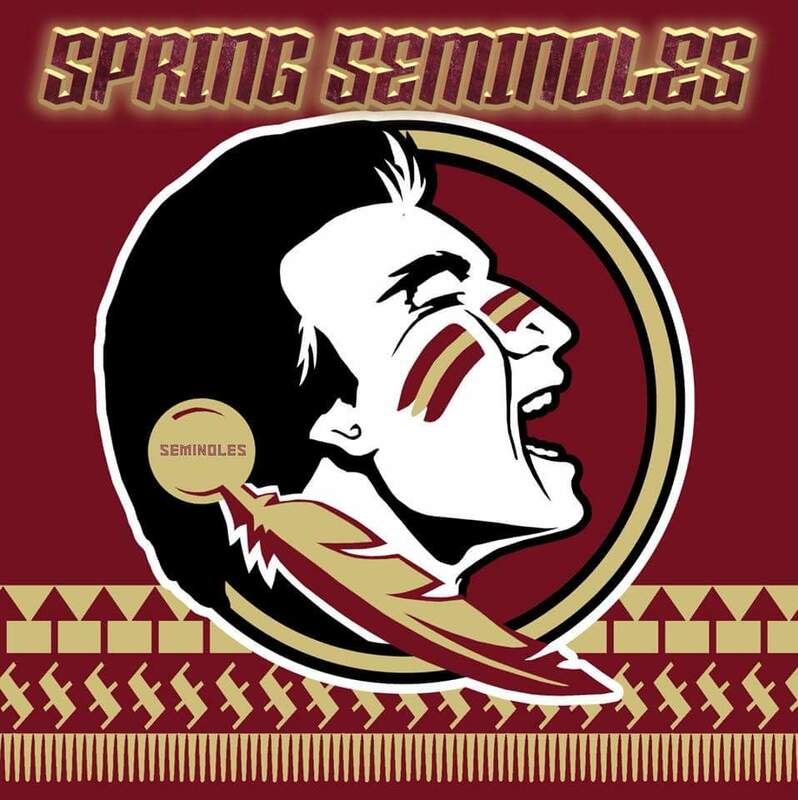 Spring Seminoles is a relationship-based and mission-driven organization that exists to promote youth and family development, education, social interaction, and active & healthy living in an atmosphere that harbors the development and sustenance of lifelong friendships. Through football, basketball and cheer, we strive to teach our student athletes teamwork, courage, honor, sacrifice, persistence, discipline and respect for authority. We expect our board members, coaches and volunteers to model these values and to lead by example. • Spring Seminoles sports is a pillar of the Houston and surrounding area Communities For 5 years we’ve been “Doin’ it for the Kids” and positively impacted the lives of countless families. • Spring Seminoles brings children and families together. We connect people of all ages, ethnicity and backgrounds through the experience of playing Youth Football and Basketball and Cheer Program. • Spring Seminoles fosters development. We expect our coaches to nurture the skills, confidence, and courage of all participants to help them realize their full potential. Since our existence Spring Seminoles has always existed as a nonprofit organization, and is committed to helping people and bringing Families together. 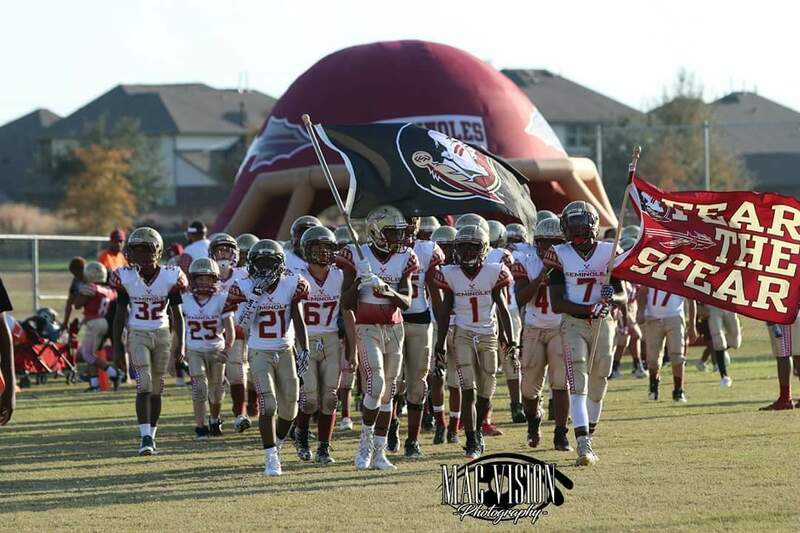 Spring Seminoles works closely with the Cyfair and other school districts to insure alignment of our league’s goals with the best practices for teaching our student athletes fundamental techniques with a core focus on scholastic education. Since we established the Seminoles brand in Cyfair community, we continue to strive, to continue on to even greater success by continuing to instill proper values in the communities we are privileged to serve. Any financial support you can assist us with will be greatly appreciated by all the players and the coaches. Seminoles are currently members of the Youth Football Federation. We thank you in advance for your support of our program and look forward to you becoming part of our family as we create new traditions for the youth. You can also visit our website at WWW.SPRINGSEMINOLES.COM. “Sponsor a Kid Package” to any sponsor package and help enable a player or cheerleader that is wanting to participate in youth sports but are not financially able to cover their tuition fees. This package will give them the opportunity to play. (A receipt will be mailed after your donation has been processed).